The Fall issue of the Secondary School Admissions Test Board member newsletter, Memberanda, was just published, with my article introducing its new think tank. Click here to read the full article; below is the top section. Gather any group of admission directors together and before long, the conversation invariably turns to the issue of testing. While testing is useful and does tell us something about how a student will perform, there is so much more that we want to know about our applicants and so much more that is important about what they can bring to our school. How can we capture more information about our applicants? SSATB recognizes that in the 21st century the nature of testing and assessment is changing and that its member schools are seeking new ways to assess diverse applicants’ readiness for their academic programs and educational settings. 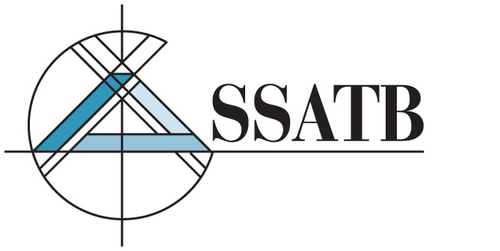 In response, SSATB has convened a Think Tank on innovation in assessment…. Read more.